Welcome to this week’s #GraphCast – our series featuring what you might have missed in Neo4j media from the past fortnight. Last week, our Managing Editor, Jocelyn Hoppa, highlighted the similarities between the choose-your-own-adventure movie, Black Mirror: Bandersnatch and running decision trees in Neo4j (presented by Max De Marzi). 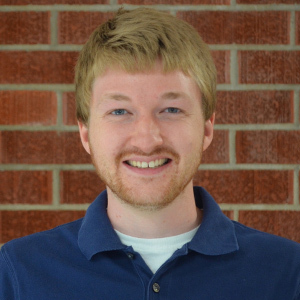 If you’re new to graphs, it’s a great parallel to see in action. 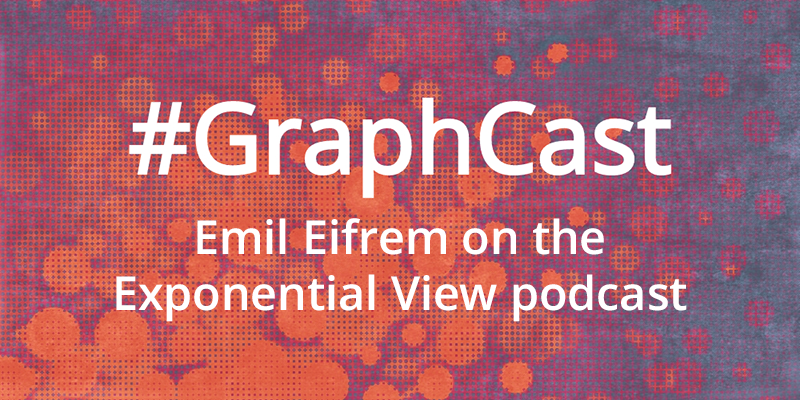 In this episode of Exponential View, Emil and Azeem discuss how graph technology is powering some of the largest companies today, and how Emil coined the term “graph database.” They also chat about how the International Consortium of Investigative Journalists (ICIJ) used Neo4j to reveal hidden financial data relationships in the largest data journalism leak ever, the Panama Papers. Catch videos (and video-fied podcasts!) when you subscribe to the Neo4j YouTube channel, updated weekly with tons of graph tech goods.